NOW,The century of ride on road is now coming to over now its for the evolution in the ride.The ride which is very unique,fast and much reliable than other ride. 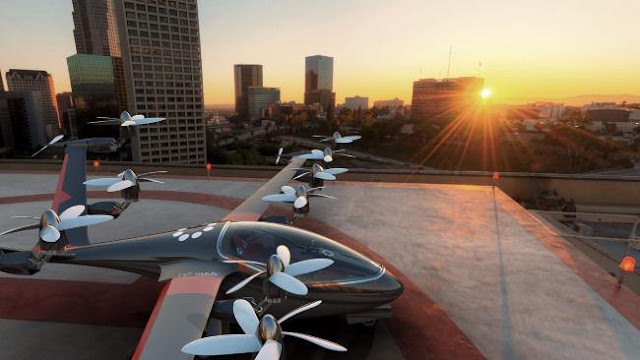 Finally the UBER makes a very big statement and they confirm that they are introducing their electric flying taxi and they has a goal that they introduce it to riders in five years.The ride carry maximum four members in the aircraft and they also allow to share their ride.The company said that the price will be similar to the UBERX ride of the same distance.The aircraft will travel 2000 feet from the ground and its speed is nearly 150-200 MPH and the aircraft is flown by pilots and in future Uber has a plan to make it autonomous.They will takeoff and land vertically from "Skysports"
and airstation will either be on top of building or standalone.Each Skysport will handle 200 takeoffs and landings an hour. 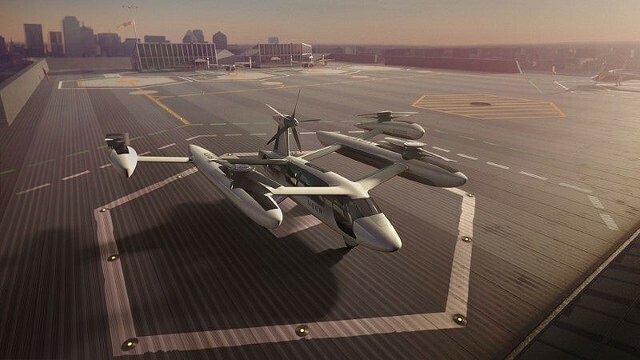 In November,Uber announced a partnership with NASA to develop air traffic system. 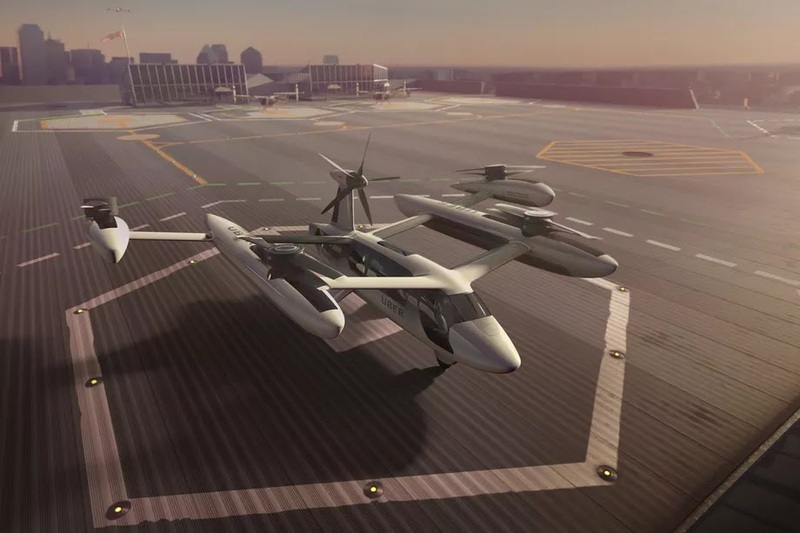 Uber plans to roll out Uber air service in Dallas-Fort worth and Los Angeles in 2023 with testing in those cities beginning in 2020. 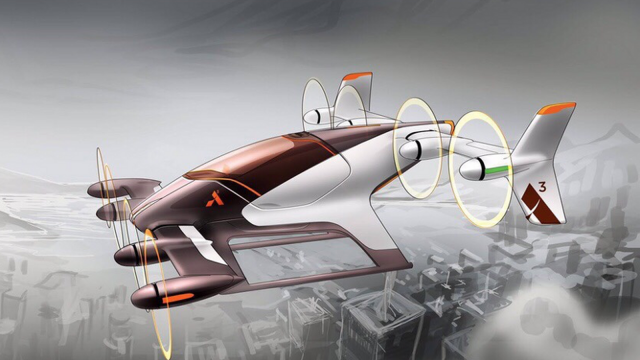 These are the first five country which get the Uber air service very soonly.